At home, in the restaurant in the bar or in the winery doesn’t matter, as long as it is warm: Winter is the season to eat more hearty dishes, based on stews and baked in the oven, that should go with their respective wines. So, wines we drink in winter depend on the food we eat during that time of the year. In general, red wines, full bodied, strong and with an acceptable degree of alcohol that make us warm are the preferred wines of the season. The presence of tannins is another factor to keep in mind when choosing a winter wine. 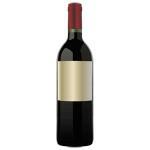 For strong meat, stews and other traditional plates, red wines with a long aging and maturing in barrels are best. However, we can also opt for the young wines that are emerging these days. 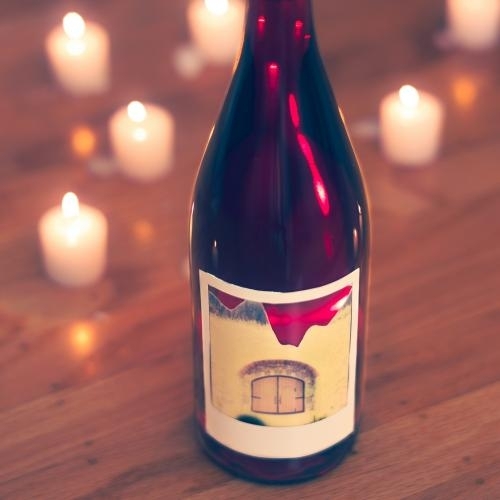 Not only red wines nourish us during the winter. White wines and rosés can also play a role. Also, the white wines should have a slightly higher alcohol content, well aged. White wine goes very well together with birds, certain fish seafood and pasta or winter salads. Even if white wine should be taken cold, in winter a drinking temperature of about 9° is recommendable. The best drinking temperature for red wine in winter is around 17°. Room temperature is better than serving them cold. Regarding the grapes, there are many possibilities. You can choose from Merlot to Cabernet Sauvignon, through Syrah, Chardonnay or Viognier, the latter regarding white wines. Malbec also goes very well with red meat and game, which are also important protagonists of these hard cold months. Mala Vida 2013: a red wine from the Valencia DO with the best bunches of syrah and tempranillo from the 2013 vintage. 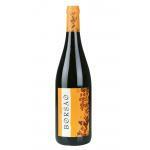 Borsao Selección 2014: a red wine Campo De Borja with the best bunches of syrah and tempranillo from the 2014 vintage and with an alcoholic strength of 14º.